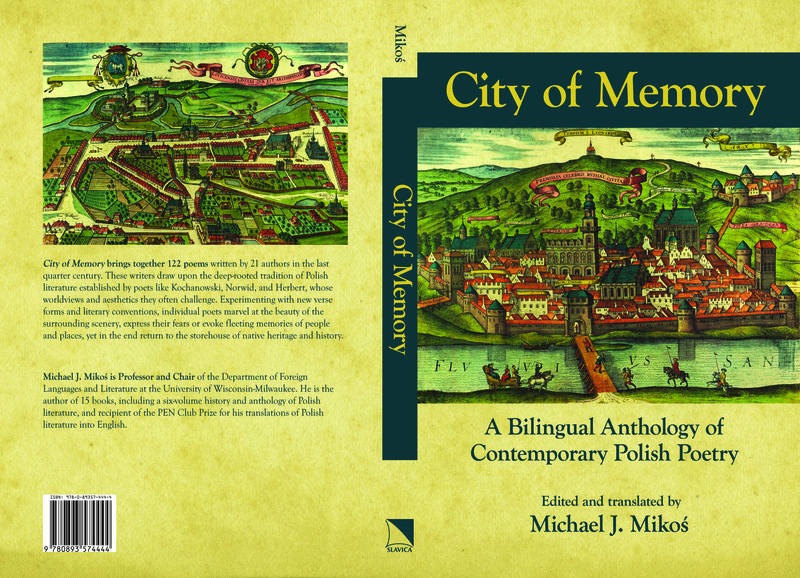 City of Memory brings together 122 poems written by 21 authors in the last quarter century. These writers draw upon the deep-rooted tradition of Polish literature established by poets like Kochanowski, Norwid, and Herbert, whose worldviews and aesthetics they often challenge. Experimenting with new verse forms and literary conventions, individual poets marvel at the beauty of the surrounding scenery, express their fears or evoke fleeting memories of people and places, yet in the end return to the storehouse of native heritage and history. Michael J. Mikos is Professor and Chair of the Department of Foreign Languages and Literature at the University of Wisconsin-Milwaukee. He is the author of 15 books, including a six-volume history and anthology of Polish literature, and recipient of the PEN Club Prize for his translations of Polish literature into English.